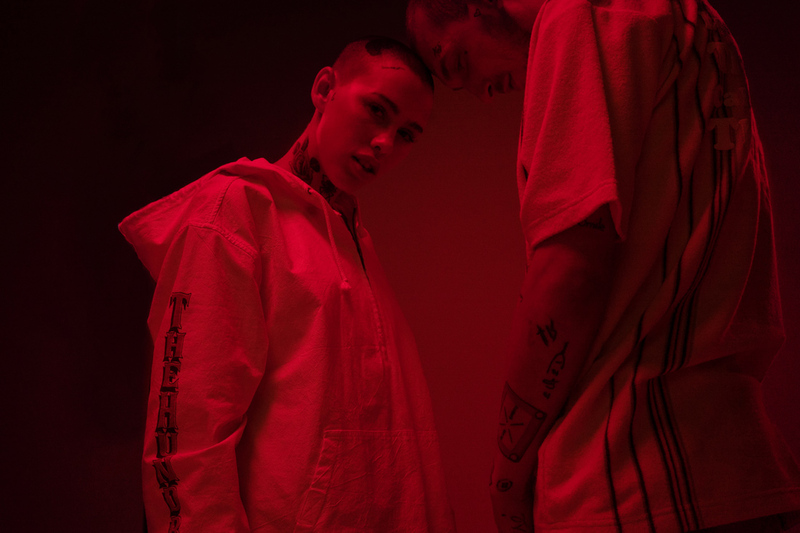 The Hundreds take no rest after the Garfield collaboration release, putting out the lookbook of their upcoming summer range inspired by 90's California Culture. 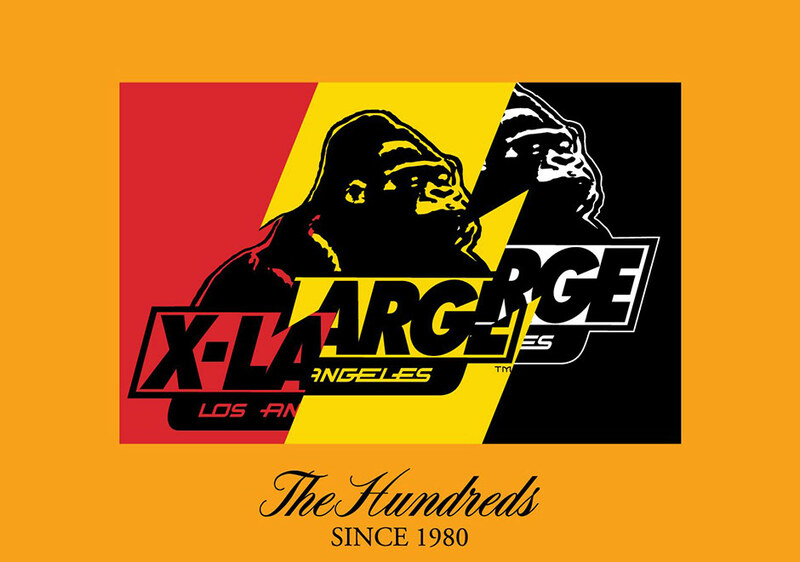 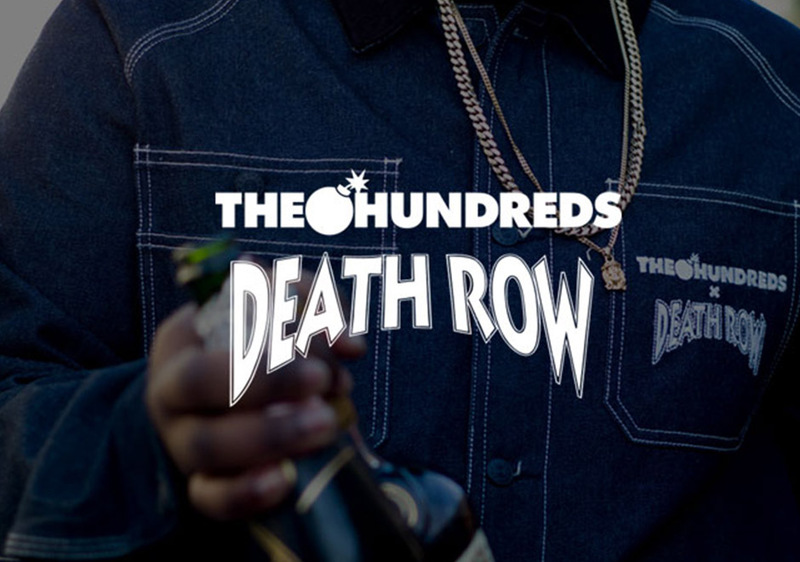 Once again, The Hundreds are releasing an interesting collaboration with a rather unlikely partner in crime. 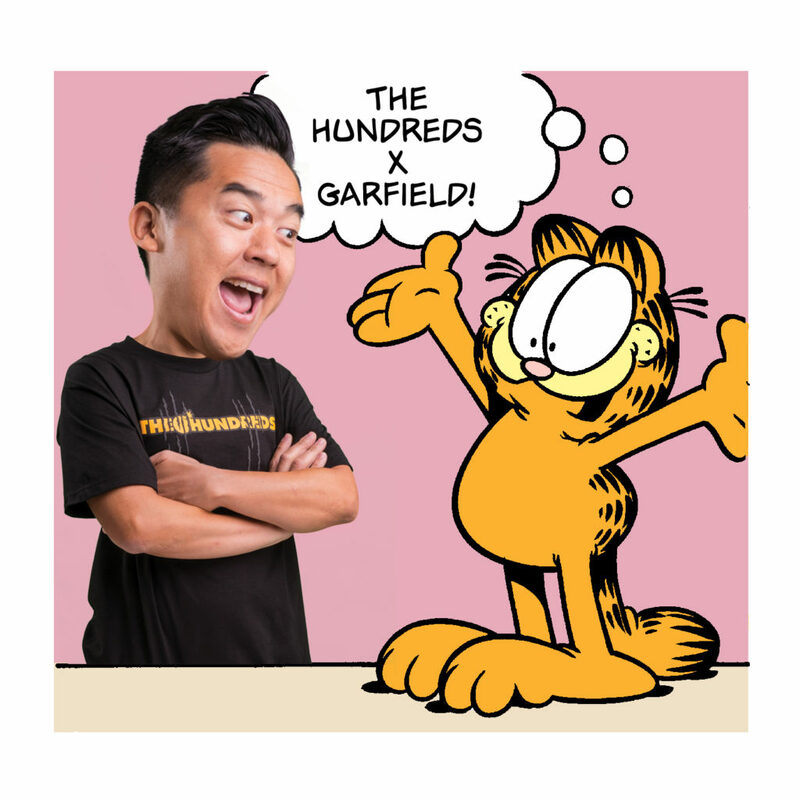 After the recent release of the Animaniacs, The Hundreds announce the release of their collaboration with Jim Davis and Garfield.